How can 3D scans help you and your projects? 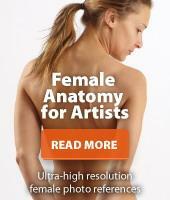 It's probably already obvious we have the best selection of human 3d scans on the market for this price. The real question is, what are these 3d scans really good for? As I see it, the main advantage of a detailed human 3d scan is the ability to create realistic 3d characters really fast. 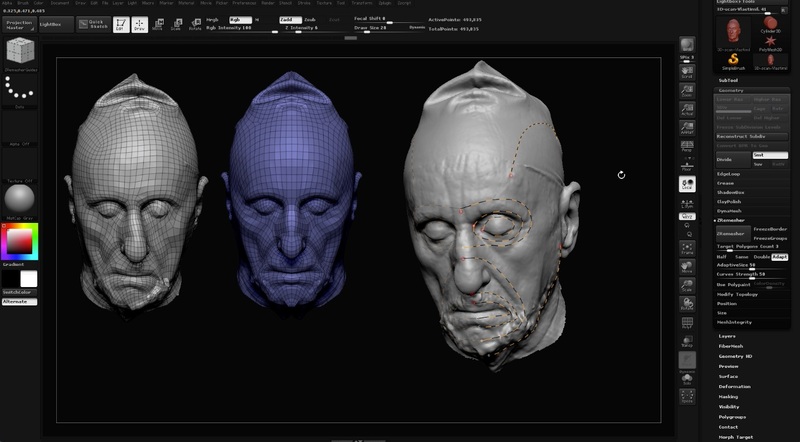 Just draw the topology you need in Zbrush or Topogun and voila! A great looking, realistic 3d character is ready in no time. Of course, if you are a traditional or comic artist you can use them as a great reference for drawing or studying anatomy. It's a pretty cool idea to have a real human as your personal reference so you can play with the lighting and poses to get the best possible result. If there is anything else you would like to use these 3d scans for, just let us know and we will do our best to keep you happy.